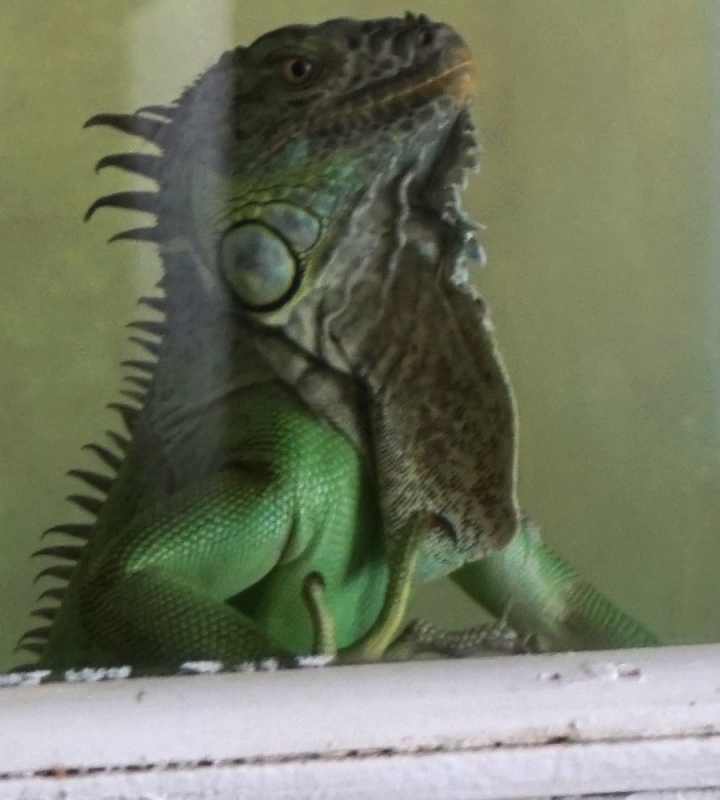 The green iguana has been know to live in excess of twenty-five years. 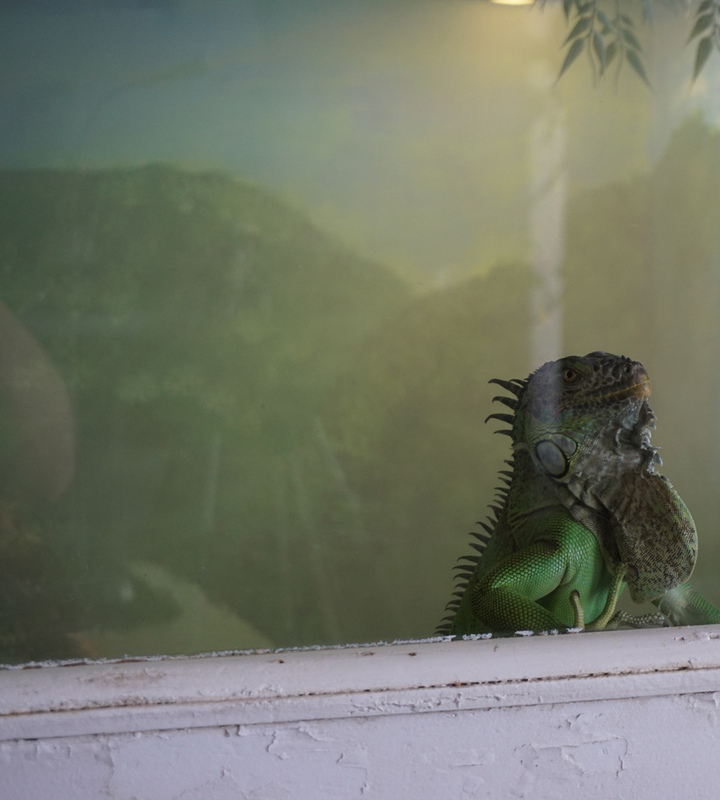 Glorious animals, but terrible pets. 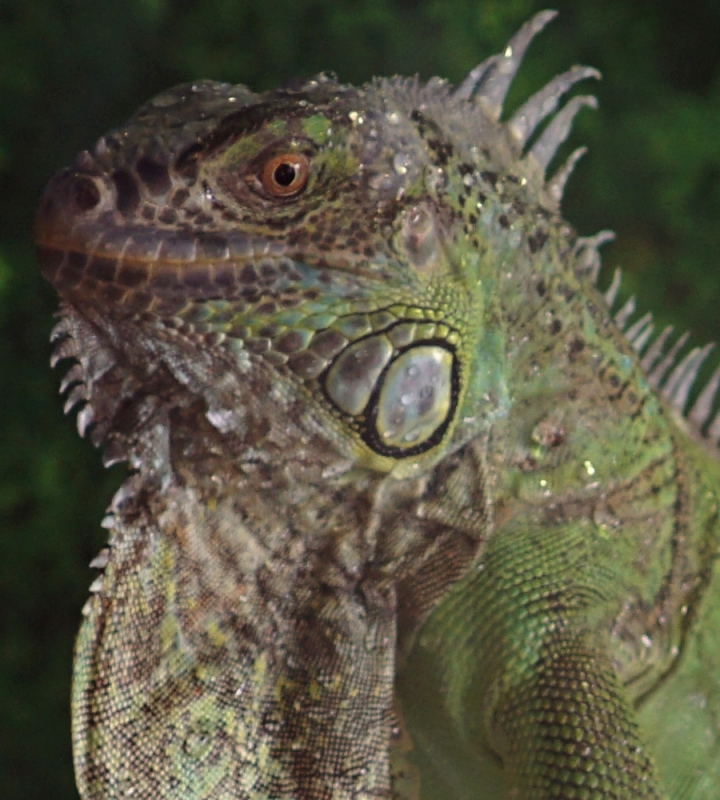 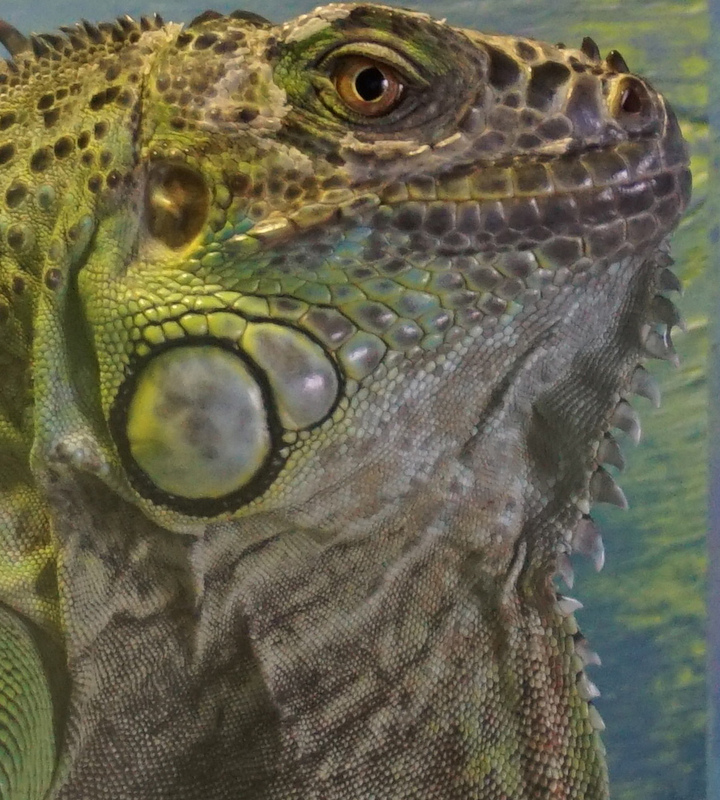 The green iguana is a sensitive creature, well suited to living in the tree-tops. 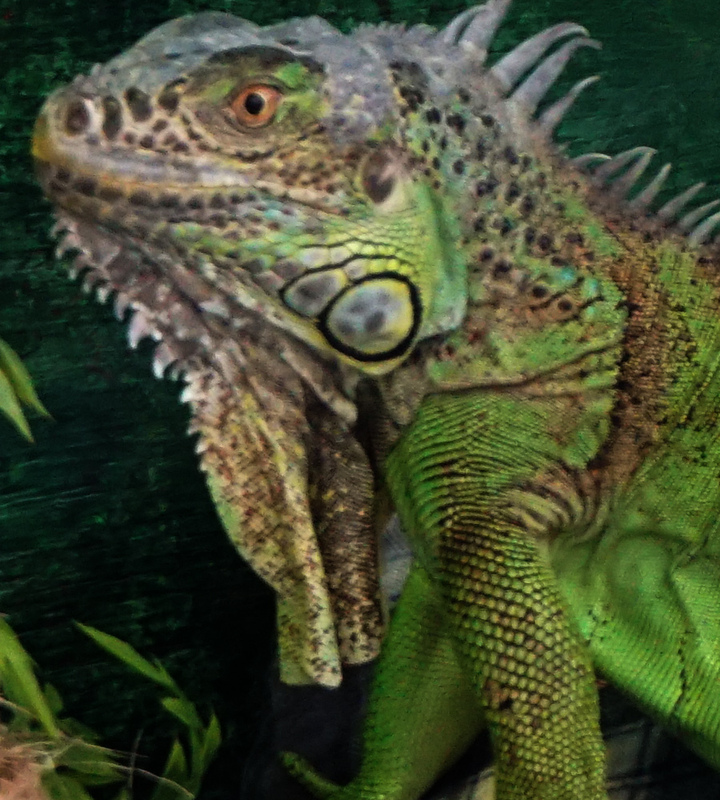 The green clawed terror from the trees can reach 2m in length.